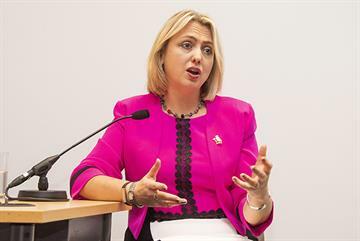 Sexism and harassment are 'not seriously addressed' within the BMA and its internal processes actively discourage doctors from raising concerns, according to some of the union's own regional officials. 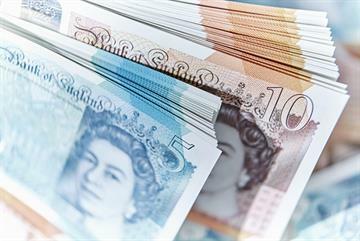 A motion tabled for debate at the BMA annual conference later this year, seen by GPonline, warns that the current complaints system within the BMA is 'unfit for purpose', and that as a result, members with 'valid complaints are actively discouraged from raising a concern'. The motion - put forward by the BMA's Buckinghamshire division - also says that 'sexism and harassment are not seriously addressed by the BMA'. Regional officials tabled the motion after senior women in the BMA's GP committee spoke out on this website about a 'sexist culture' within the organisation - forcing the BMA to apologise and promise an urgent, independent investigation. 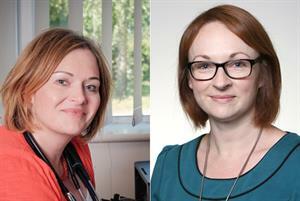 Senior women GPs have spoken out about incidents of sexual harassment, belittling comments and being ignored at meetings or excluded - and warned that a generation of leaders was being driven out of the profession. The Buckinghamshire motion welcomes the BMA's commitment to an independent investigation - and calls for its findings to be published in full, and recommendations implemented. 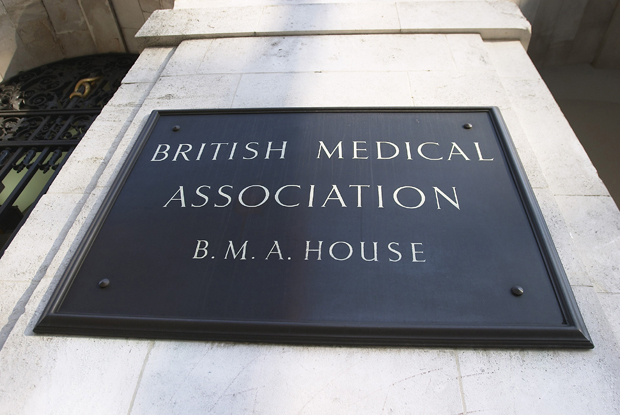 Other regional divisions are understood to have put forward similar motions for debate at the conference - known as the BMA annual representative meeting (ARM). GPC member Dr Matt Mayer - a member of the Buckinghamshire division - told GPonline that problems with sexism, representation and treatment of women were a 'massive issue' for the BMA. Dr Mayer said he wanted to see the investigation promised by the BMA deliver a genuine cultural shift that meant unacceptable actions had 'real consequences'. 'Until there is a consequence of calling someone a belittling name, or for sexism or harassment, people will keep doing it,' he warned. GPC member for East Sussex Dr Russell Brown said incidents of sexism experienced by women within the BMA were 'appalling'. 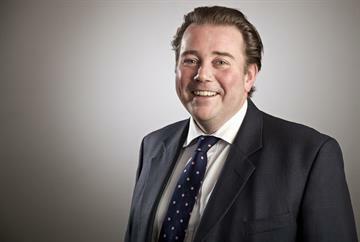 He agreed with the Buckinghamshire motion that the current complaints process was not fit for purpose and could discourage people from coming forward. 'If matters had been dealt with sensitively and properly [under the current system] then we wouldn't be where we are,' he said. Dr Brown said decisive action to resolve problems with sexist behaviour may have been held back by a 'reluctance to do anything that might bring the association into disrepute'. 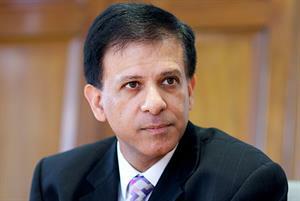 Asked whether he felt that the independent investigation promised by the BMA would mean that sexism and harassment cases were 'seriously addressed' in future, he said: 'I think it will be dealt with more seriously in future but only if there is a mechanism for holding the system and by implication the association to account for any issues that occur. GPonline reported last week that doctors who spoke out about sexism and harassment had been reluctant to report incidents through official BMA channels because of fears about how they would be treated or perceived. The BMA code of conduct says that 'bullying and harassment, including sexual harassment, will not be tolerated, and cases will be taken extremely seriously' - and warns that doctors are expected to 'display the same duty of care towards one another as they would towards patients and in the workplace'. However, GPC Medical Women's Federation representative Dr Sarah Matthews said last week she had heard colleagues express a fear of reporting incidents. 'There is a feeling that for those who are accused in those processes, the outcome is still a quiet word in a back room, where they are told to pull their socks up. 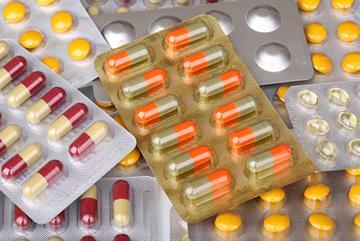 A spokesman said the BMA could not comment on motions submitted for debate at the ARM - which takes place this June in Belfast - until the formal agenda for the meeting was published. 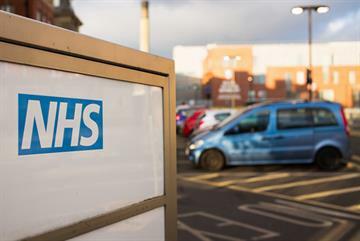 A BMA committee will decide whether to prioritise the Buckinghamshire motion for debate, and whether it will debated in its current form or combined with motions from other regional divisions. 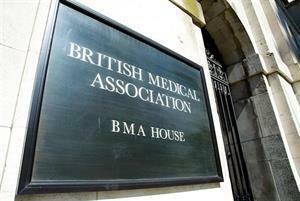 (i) believes that the current BMA in house complaints system is unfit for purpose. (ii) believes that members with valid complaints are actively discouraged from raising a concern due to the current BMA complaints system. (iii) believes that sexism and harassment are not seriously addressed by the BMA. (iv) welcomes the announcement of an external independent investigation into recent complaints about sexism and harassment , as long as the investigator has the confidence of the complainants. (v) expects the findings of the recently announced external investigation into sexism and harassment within the BMA to be published and any recommendations to improve the complaints process to be implemented.